The Christian Education Committee oversees our congregation's work in Youth and Children's Ministry. Our youth and kids have weekly Sunday classes, monthly meetings filled with fun and inspiring lessons, and extra events to keep things exciting! Below are a few recent events and information about our wonderful coordinator. 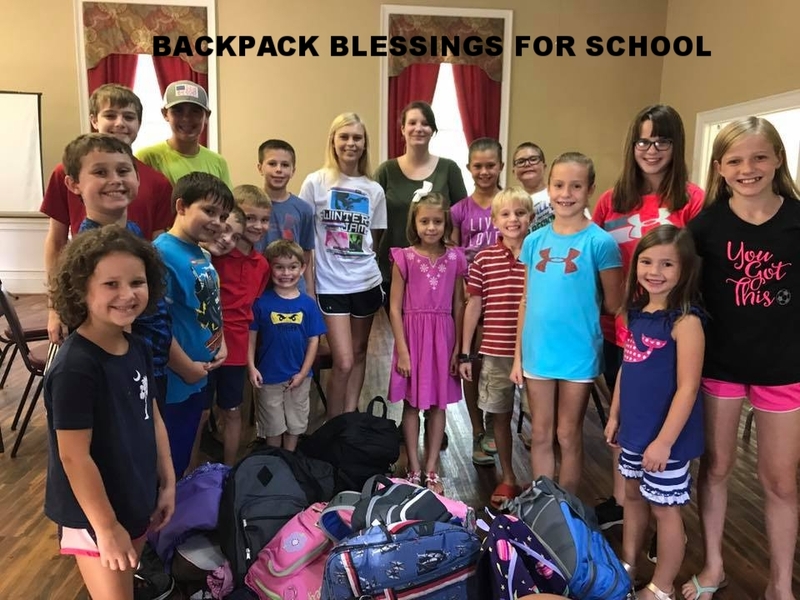 Our FACEBOOK page is updated regularly with upcoming events and pictures at "GPC Youth Group"
Mandy's enthusiasm for kids to know God, grow closer to Him and love Him is contagious! She provides a lot of creative fun and significant Biblical education to our youth and kids through her leadership. Mandy's husband and sons are blessings too. The kids gathered at the church at 6pm for pizza, games, movies, activities, Bible Study, and fellowship.